Providing the Community with Chiropractic Care for over 40 years. Are you experiencing back or neck pain? Were you recently involved in an accident and seeking medical treatment? You may need to contact our Lithia Springs, Georgia Chiropractors to assess and treat your injuries. The Chiropractors at Arrowhead Clinics in Lithia Springs, Georgia have been treating the hurt and injured for over 40 years. Our Doctors of Chiropractic specialize in relieving pain and treating injuries so our patients can return to optimal health through adjustments and spinal manipulations. 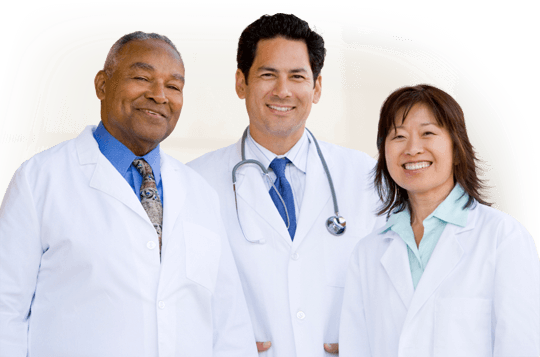 Our Lithia Springs Chiropractors partner with Medical Doctors. They tailor treatment plans to attack the cause of a patient's pain condition. 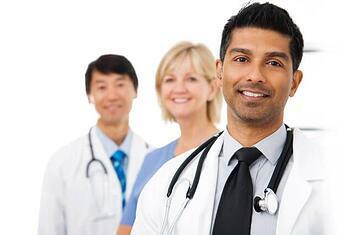 Our Lithia Springs clinic is a one stop solution to your future health. Stop your suffering today; if you are hurt or in pain, contact our Lithia Springs Chiropractors for a free consultation by clicking on the button below. Our Lithia Springs Chiropractic Clinic treats many people who are suffering from car accident injuries, however, we do no limit ourselves to only treating the victims of accidents. 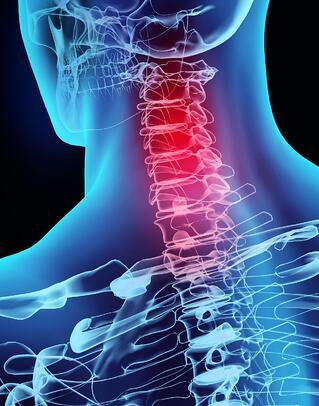 Our main focus as Chiropractors is to treat the underlying source of each patient's pain. It is our goal to eliminate the cause of your pain condition which will then alleviate the unwanted symptoms that you are suffering. In order to do this properly, there are multiple treatments options that our Lithia Springs Chiropractors provide for patients. We are trained and experienced with the latest procedures and techniques. 4. Pelvic Stabilization Drills: When a patient presents a leg length deficiency, flat feet, and subtalar instability, Dr. Calvin Erhabor from our Lithia Springs office may prescribe a small heel lift to be placed in footwear for the short leg. This should help to stabilize the pelvis and correct the walking gait which will alleviate tension. Chiropractic care is an all natural method that is used for healing the body. It is an alternative method for health care and acute or chronic pain conditions. Our Lithia Springs chiropractors work with each patient individually to ensure optimal health and wellness. pharmaceutical drugs or use invasive surgery. Chiropractic care is a natural method of healing, it stimulates the body's communication system. 1. Check Reviews: When you Google a Chiropractor in Lithia Springs, GA, make sure you check their Google reviews before calling to schedule an appointment. Take a few minutes to read through some of them to see what others have said about the clinic and chiropractors. You can learn a lot about a place from the reviews. Why Choose Our Lithia Springs Chiropractor? If you are experiencing unwanted pain, or were involved in an accident, our Lithia Springs Chiropractic Clinic may be the right place for your recovery. Dr. Calvin Erhabor, from our Lithia Springs Clinic, is committed to helping each patient. He will perform a physical examination and ask about your medical history to find out what caused your pain and suffering. Depending on the condition of the patient, Dr. Erhabor may require additional testing such as X-Ray or MRI to determine the exact cause of pain. He will then put together a specialized treatment plan that will focus on fixing the underlying cause of pain. It is with this unique approach to customer service that sets us apart from other Lithia Springs Chiropractic Clinics. 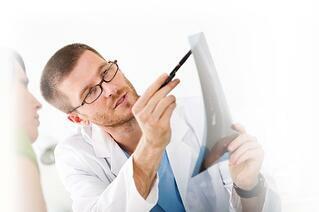 After the treatment plan is established, Dr. Erhabor dedicates his time and skills into the patient's recovery. He is dedicated to see positive results in each patient. If you have been injured or suffering from a pain condition, our Lithia Springs Chiropractor may be able to assist with your recovery. Dr. Erhabor from our Lithia Springs Chiropractic Clinic offers a free consultation to see how he can help with your treatment and recovery. To speak with him directly, click on the link below now. John,Cassandra and Dr. Calvin are the Best. Everyone is always smiling, helpful and very tentative. I would definitely recommend this location.